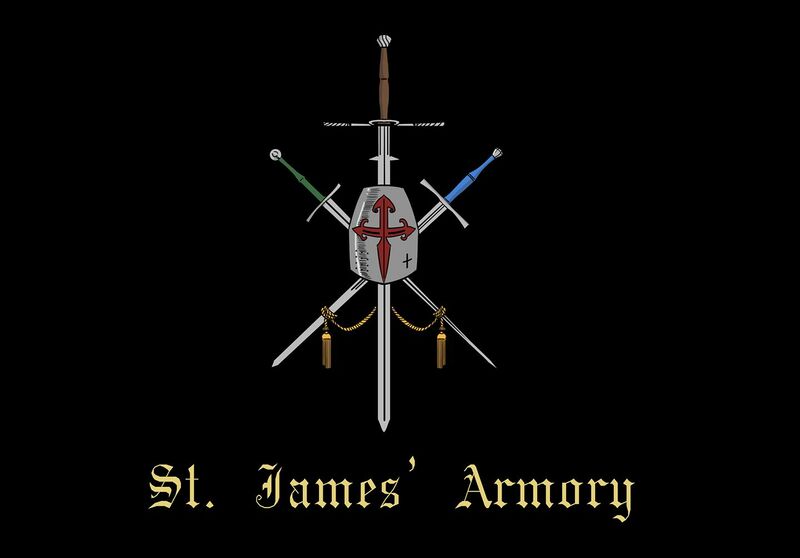 St James’ Armory is new to our sponsor list, and we are eager to grow a relationship with them! They manufacture training swords for use in the practice of historical fencing (HEMA). The practice of historical fencing is an integral part of our cultural identity and heritage. Their trainers are made in the USA and come with a one year warranty. Should the blades break during normal usage before the one year period has passed, the sword will be replaced upon return and inspection of the original sword.